What on Earth is a Sckoon Cup? When I first head about Sckoon Cups I was like….what? You want me to put that where? I have to admit, initially I was skeptical. I had only heard of menstrual cups. 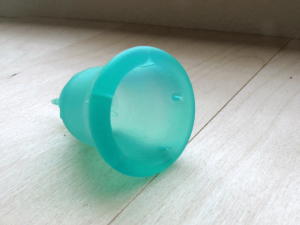 I was a die-hard tampon user, thank-you-very-much, what did I need with a menstrual cup? But after talking to a few friends and family members who SWEAR by “alternative” feminine hygiene products, I thought I should probably give these a try. Let me just say, I’m glad that I did! Disposable menstrual products are full of toxins, bad for the environment, and you run the risk of TSS (toxic shock syndrome). Not only that, but tampons are so absorbent that they actually can disrupt the natural balance of your lady parts, and cause uncomfortable dryness. Yikes! What exactly is a menstrual cup? Its a soft, flexible, medical-grade silicone “cup” worn internally in place of a tampon. They are cleaned, sanitized and re-used. Simply rinse in cold water, wash in warm soapy water and rinse again 2-3 times daily. After your cycle is completed, simply boil to sterilize, and store it in its discreet carry pouch. It has been approved by the FDA for vaginal use, and it comes in a wide variety of pretty colors too! You might be wondering what this has to do with being frugal…Think about how much you spend on feminine products each month. EVERY month. A Sckoon cup (when properly taken care of) can last several years! It’s pretty easy to use. If you’re familiar with tampons, its used much in the same way, though it does sit a little lower. Its not painful at all, though I did “notice” that it was there initially just because its new to get used to. Removal was a little tricky the first time, but I got the hang of it real quick. I highly recommend giving it a practice run before you try using it during your period, since like anything new, it takes a little trial and error before you get 100% comfortable with it. Sckoon Cups are environmentally friendly, and they are made in the USA, so you can trust that the product is safe. They come in two sizes, and you choose your size based on whether or not you’ve given birth vaginally before or not. 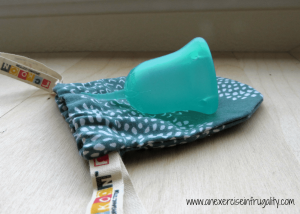 I have never tried another menstrual cup before, so I can’t really give comparisons, but as a beginner, I felt confident using this product, so its definitely easy to use. There’s no odor, and you can even wear them swimming. These are great for traveling, as many rest stops don’t carry feminine products and the ones that do often require quarters, so if you don’t have cash, you might be outta luck! One other thing to consider, traveling in foreign countries, not all of them have the same feminine products as we do in the US, so rather than roll the dice on what may or may not be available, its great to have the Sckoon Cup in your carry-on! If you’re not quite sold on the menstrual cup idea (I get it, it may not be for everyone) Sckoon also sells some great re-usable cloth pads made from organic cotton! Already a fan of Sckoon Cups? Follow them via social media! Have you ever used a Sckoon Cup? Is it something you’d consider trying? 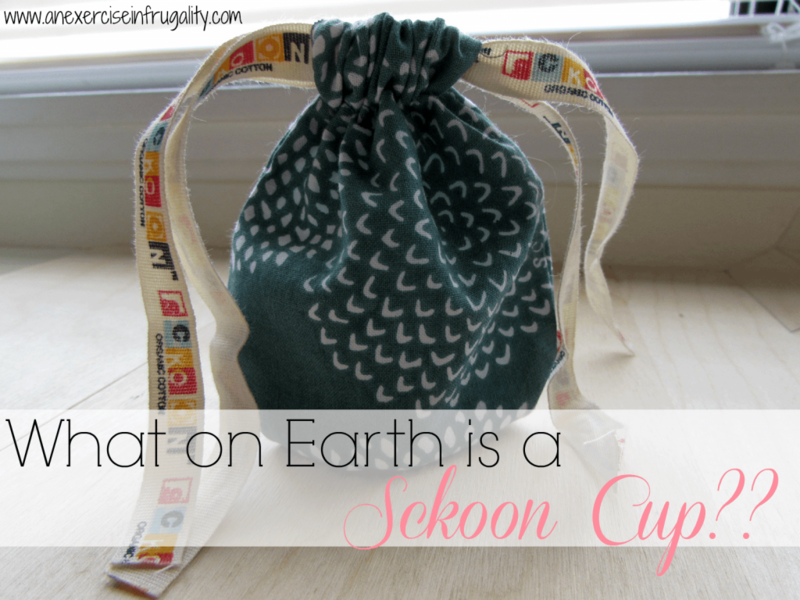 Thank you to SckoonCup for providing me with a Sckoon Cup to review. I chose to participate in this opportunity as a member of the Green Moms Network, and the content and opinions expressed here are 100% my own.